Notes: Updated and improved. 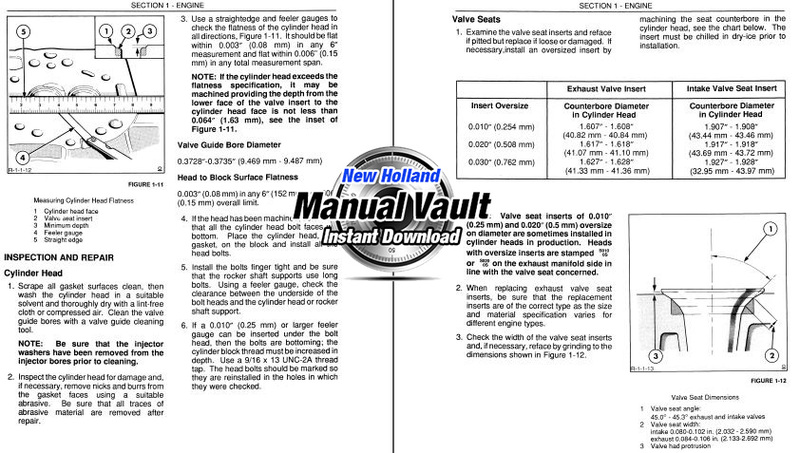 Professionally reproduced manual with clear, printable illustrations. 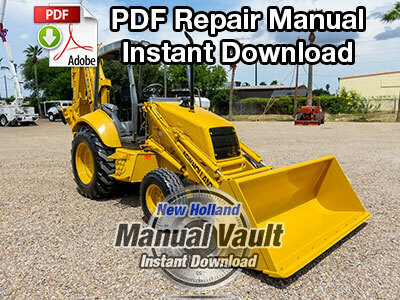 This repair manual provides information for the proper servicing and overhaul of New Holland 555E, 575E, 655E, 675E tractor loader backhoe models and is an essential publication for all mechanics carrying out repairs and maintenance procedures. 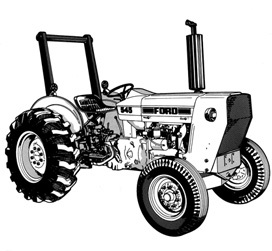 Special service instructions are identified by tractor model number or applicable production dates throughout the text. Each chapter contains information on general operating principles, detailed inspection and overhaul and, where applicable, troubleshooting, special tools and specifications. 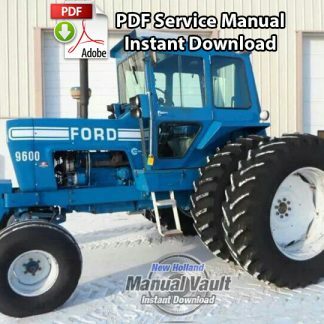 This complete mechanic’s reference is available in downloadable PDF format. 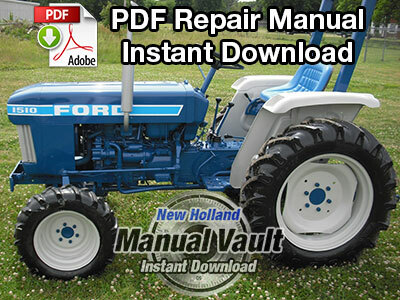 View the repair manual on your computer or tablet and print off pages as needed for the shop.